Meridian Audio, widely recognized as a world-leader in high quality audio and video reproduction, is now offering the ultimate bespoke color service, Meridian Select, to customers worldwide. In today’s interiors market, there is a huge array of furniture finishes available. As a result, consumers have a very specific idea of what themes they want to complement their living environment. The Meridian Select program not only meets the requirements of the market but also responds to customers’ wishes for a broader range of product color options to co-ordinate with their interiors. Meridian Select has used the RAL classic system (the most popular European color reference standard today) to offer a vast choice of colors to achieve the ideal surroundings for customers. Customers are sent a sample of their selected color to sign off before their products are manufactured in six weeks time. All Meridian products are hand-built to order at the company’s headquarters in Cambridgeshire, giving Meridian the flexibility to offer this unique service. 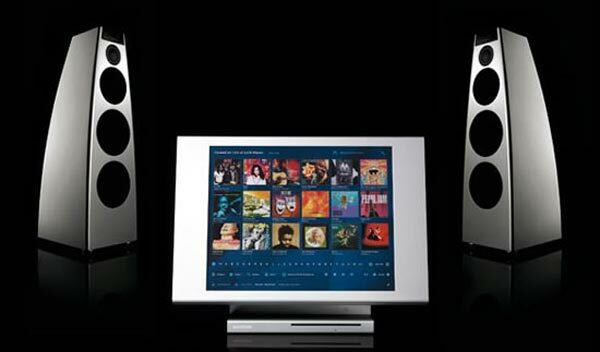 Meridian Select is available DSP8000, DSP7200, DSP7200HC and DSP5200, DSP5200HC loudspeakers; and all 800 Series products; the 808.2 CD Player, the 800 DVD Player and the 861 Surround Controller. In addition to bespoke color lacquering, Meridian Select includes further personalization in the form of a small plaque, featuring the customer’s name alongside the signatures of Meridian’s founders, Bob Stuart and Allen Boothroyd. RAL System offers 210 metallic and non-metallic colors for a full range of options for customers. Meridian Select products are sold at a premium of 20% above the Meridian’s regular product.